Cindy Jackson’s life changed in 2001 when she sustained third-degree burns while living in South America. She was evacuated to the U.S. where she spent the first five months of a two-year healing process. 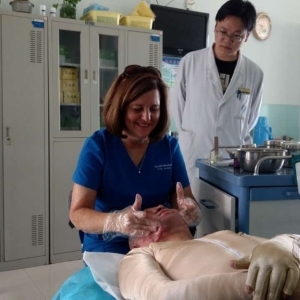 When the 1981 education graduate returned to South America, where she and her family did mission work, she saw what became of burn patients that didn’t have access to the care she got in the U.S.
Jackson treats a burn victim in one of Burn Care International’s clinics. The organization now works in Bolivia, Ethiopia, and Nigeria. 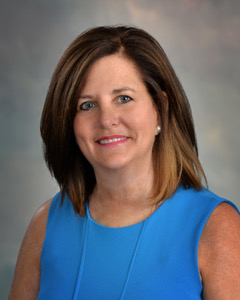 In 2004, Jackson formed a nonprofit organization called Burn Care International that opened its first full-time clinic with a simple, but effective, burn rehabilitation program. Pressure garments, which had helped Jackson, were sewn at the clinic. Patients also had access to physical therapy, nutrition and counseling. In its 14 years, Burn Care International has helped more than 10,000 patients. “Not being afraid to step out of my comfort zone is something that I think I recognized about myself in college and something that has helped me all these years,” says Jackson. 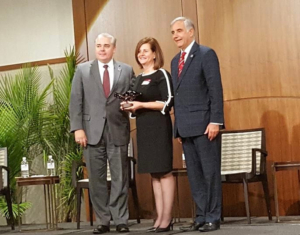 The Sullivan Award is the highest honor awarded to University of South Carolina alumni. With a history like Jackson’s, it’s no surprise her alma mater decided to bestow it upon her. 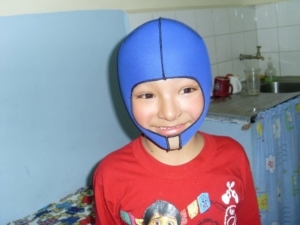 Dusan Raul, age 7, is treated for hot oil burns using a pressure garment. Jackson’s clinic sews garments like these for burn victims. Jackson says she never expected to go to Carolina as a high school student in Florence, South Carolina. But as a baton twirler in her high school band, she tried out for the Carolina dance squad, known then as the Carolina Coquettes. Jackson majored in secondary math education and 10 years after graduating, she and her husband and their three kids went into missions work, first in Ethiopia. Then with a fourth child in tow, they moved to Bolivia where she had her accident. 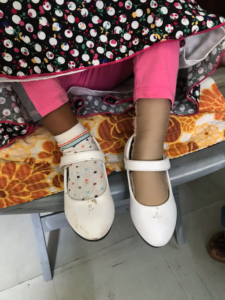 “I am so thankful for the work that I am able to do with burned survivors around the world and try to live my life by Proverbs 3:27: Do not withhold good from those who deserve it when it is in your power to act,” says Jackson. Two of Jackson’s daughters graduated from Carolina and she encouraged them to be very active and involved in all aspects of student life. This article is slightly modified from a piece that originally appeared on the University of South Carolina’s news site. To read the original piece or learn more about USC, visit sc.edu.